At least let us “own” our collateral damage! You know an issue is finally making waves when an industry develops around it as with drones and as previously happened with the scandal of contaminated US prison blood, the rise of the “collateral damage” industry. So firstly what is collateral damage? It is damage to people and/or property which is incidental to the intended target, sometimes but not exclusively a military term. Secondly, what is meant by industry? This is the journalists, researchers, lawyers, politicians, medical staff, psychologists, tradespersons and policy makers, the NGOs (Non – Governmental Organizations) and charities that develop around an issue. Those actually affected by collateral damage are often the last to be heard. They are occasionally trotted out under the supervision of one of those afore mentioned, suffering huge multiple losses and having to fight for self -determination and the power to direct their own lives. I campaign jointly with the first group of communities. 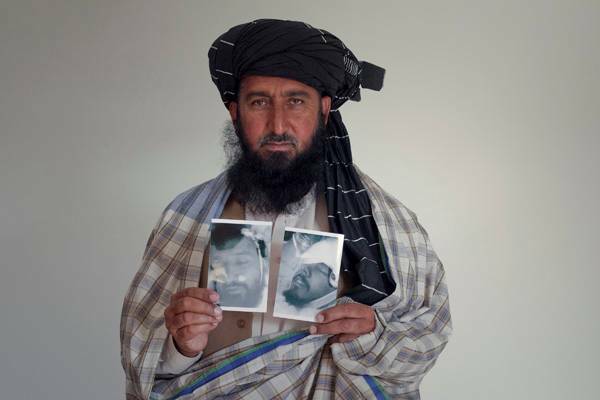 Citizens that have experienced the terrible impact of US drones used to target and anhilate alleged insurgents as part of the War On Terror but often striking civilian populations with devastating effect. Those hit by drones are termed “collateral damage” a term employed by the military as if to explain away their murderous actions. No death by drone is acceptable as the intended targets are extra-judicial killings, they have never had an opportunity to defend themselves through fair legal process. 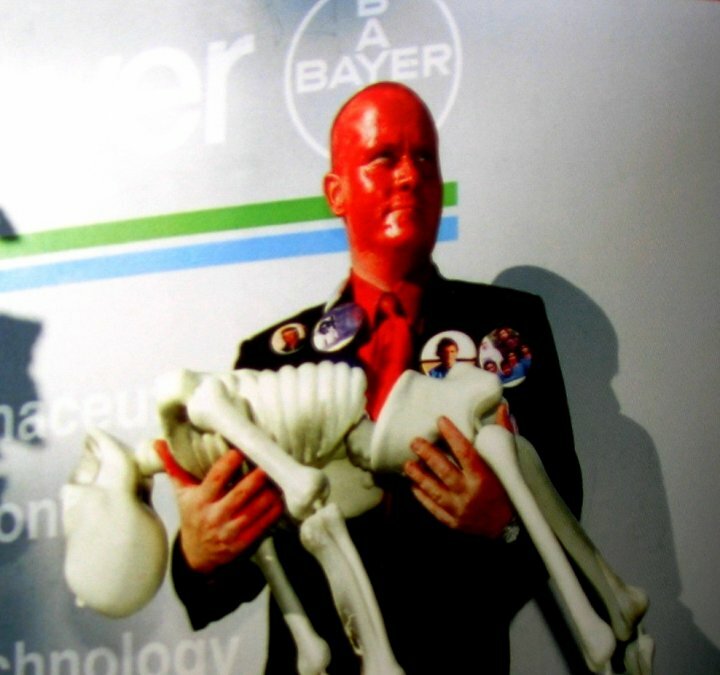 I am part of the second community I have chosen to speak about… Those who were born with haemophilia (a blood clotting disorder) and given contaminated US prison blood as part of unethical experimentation and their families. This blood came from prisoners who were DELIBERATELY injected with deadly viruses including types of hepatitis as part of live experimentation to study viruses against the Nuremberg Code. Prisoners received a reduction of their prison sentence in return for participation. The blood was later sold by plasma companies and shipped to hospitals round the world as “treatment”. The term used in litigation for HIV/hepatitis C infected patients and their families was “collateral damage”. Both examples of collateral damage are a result of dangerous and unethical government policies, resulting in thousands of injuries, and unlawful deaths, causing a devastating impact on the daily life of families and resulting in years of legal action against governments with traumatized survivors fighting for justice. There is often a dichotomy… a mismatch between the information produced by the industry and the reality on the ground of those living with the consequences of collateral damage. Survivors become “experts” through life experience, often spending years carrying out their own research yet rarely becoming a significant part of any policy and decision making process. 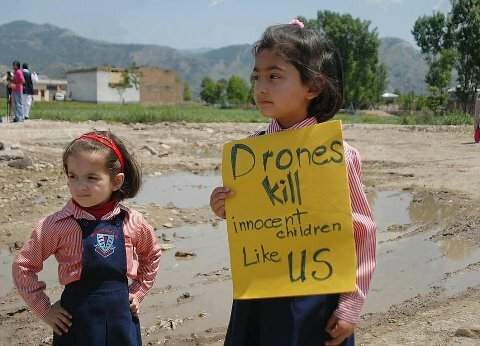 It is apparent that some of those campaigning on behalf of drone victims have little or no daily engagement with those in affected areas and actively exclude those activists that do. Being in the company of survivors can also ironically cause embarrassment, people don’t know what to say or how to handle our emotions nor do they recognize the strength of willpower it takes to keep going day by day. In the case of drones, invading airbases, interrupting the speeches of Presidents and planting peace gardens have a place but are not survivor led activities. Part of victim frustration is often living thousands of miles away from those that harmed us… there is not even a nearby place where we can vent our anger. Some industry people mean well but despite eloquently describing Post Traumatic Stress Disorder remotely in their research articles and academic journals would be unlikely to recognize anyone with the symptoms of PTSD even if directly in their company. This makes for a very distant approach to highlighting the issues surrounding collateral damage. There is also the hypocrisy of some industry campaign groups that are very selective in the type of collateral damage they highlight, completely ignoring cases in their own backyard. For example there are campaigners in the west who ignore the ongoing plight of bad blood victims whilst flying off to meet survivors of drone attacks across the globe. Both equally need highlighting, neither have had justice. Human rights should not be selective and turning a back on thousands of victims of US collateral damage in near proximity breeds anger and resentment at the double standards and is hardly a gesture of caring. There must be support for ALL survivors of US collateral damage, making connections at the enormity of damage caused by US is key and strengthens the case against unethical and illegal practices by governments. Lets face it if governments were to fully compensate all their victims of collateral damage for all their losses most would be bankrupt and therein lies another problem. The reality is that many will never know justice! 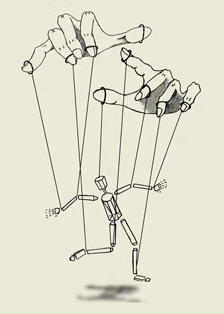 If an individual is both a campaigner and survivor of collateral damage, they are generally very well accepted by other survivors at home and abroad but a “persona non grata” to the industry workers, penalized for having insight that they can never have unless they are unfortunate in life and suffer long term physical and/or psychological trauma themselves. The affected are suppressed by governments and have even been detained and imprisoned for speaking out. Survivors are also frequently the missing element from conferences discussing their plight. It is not that they do not want to attend but little or no financial provision is made to accomodate them which further fuels frustration and distress. When those affected do have a voice it can be very positive. One young man named Farea al Muslimi was very effective in describing the impact of drones on his village of Wessab in Yemen to a US Senate committee. 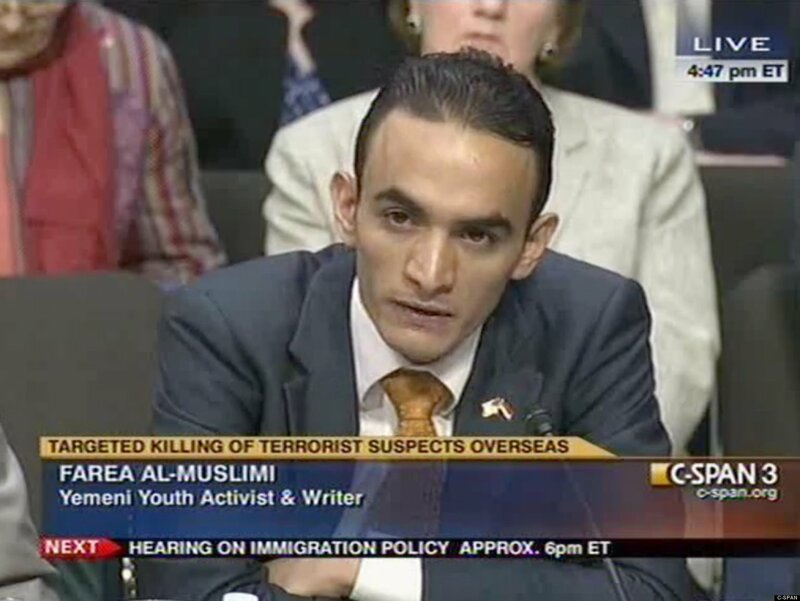 People across the world sat up and listened http://blog.approximatetargetfilm.com/farea-al-muslimi-a-yemeni-voice-on-drones/ He was fortunately not himself injured though clearly affected and had spent time and received education in the US. 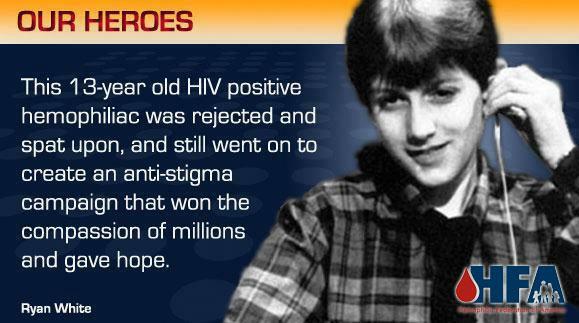 He was also a journalist, so well able to seize an opportunity to present his case. Farea al Muslimi is the exception rather than the rule. 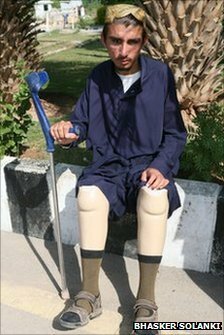 Disabled victims of US collateral damage are further disadvantaged in society and may have little income even for the basics of daily living. At times survivors have even been robbed and deceived. There was one criminal case in the UK where a lawyer for collateral damage families have used legal aid funding to furnish their own lavish life style. 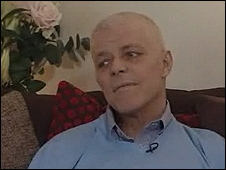 In another case a government civil servant embezzled trust funds set up to provide care for victims by creating false profiles and pocketing the money Although these individuals were eventually struck off and imprisoned in one case this betrayal of trust has added to the stress of those already grieving for lost relatives. 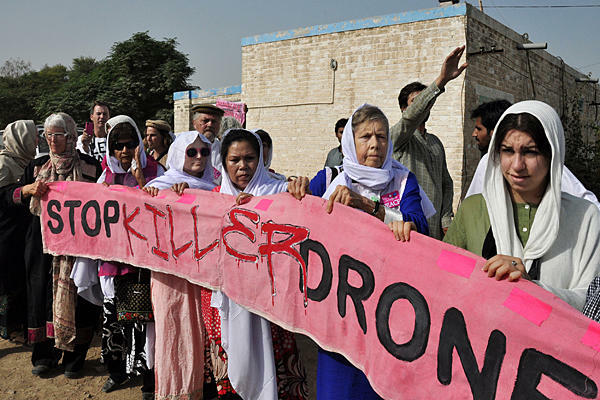 Those affected by drones or deadly diseases are chronically disempowered by their position. having lost family members, support structure, community, health, right to have children, homes and often income. Instead of working jointly with those whose lives have been destroyed to empower and ensure they have a voice, there is a tendency for the collateral damage industry workers to speak for them. This does little to support the victims but often furthers the careers of those within the industry as they compete to be seen as trailblazing lobbyists, initiators, care providers. Sadly this reflects a microcosm of wider society, a cultural hegemony with a focus on developing the “aid” and research empire rather than determining what the affected actually want and need. Of course few of the industry workers involved would admit this when they adopt their self congratulatory position while their careers grow and/or the funds roll in rarely giving the victims ownership of their story but rather funding a “voice over” maintaining control of the discourse of drones or contaminated blood. In the case of bad blood the majority of the media got the narrative so badly wrong believing government spin that it was an “unavoidably accident” that they inadvertantly colluded against the victims for years making their situation worse and despite award winning research that proved this was completely wrong have to this day not apologized to victims or put this right in print. Survivors adapt over time, develop coping mechanism, caring skills and can appear very strong on the surface but that does not mean they don’t suffer every single day of their lives. There are good days and desperate days and and often a failure by industry to both detect and support. Joint initiatives are key. There have been news conferences with lawyers that have included drone victims but that is only the beginning http://tribune.com.pk/story/561076/families-of-drone-victims-appeal-to-nawaz-sharif-for-justice/ Where are the survivor led groups? Where are the conference opportunities which put victims at the fore. Different collateral damage communities across the world can meet to share their experience of loss and trauma, the practicalities of surviving, litigating, truth and reconciliation. To have greater impact on thought and policy, inclusion of victims must be a given in all major events NOT a rare exception. Survivors of various forms of US collateral damage should be financially supported by politicians that claim to support human rights so they can work with other survivor groups internationally. This enables survivors to learn from each other with regard to setting up community based support groups, educating and lobbying and initiating avenues to justice. Survivors of collateral damage that are invited to work jointly with victims abroad should not have to self -fund their trips. If trillions can be invested in war, surely there can be an adequate budget for those harmed by their governments. How many displaced drone victims are even aware of conferences discussing their plight or have funds to travel 100 kms within their own region let alone fly across the world to a centre in the UK or the US. 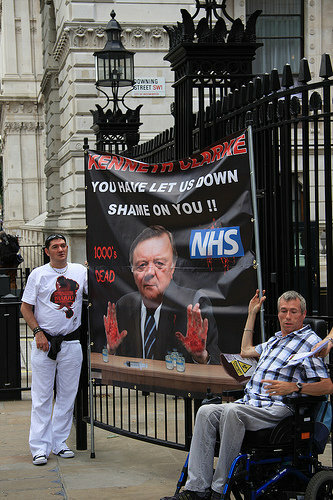 It is the same for victims of contaminated blood and their families. Having a voice in educational forums is often the privilege of those employed within the industry not the affected themselves. Industry workers who may travel to meet victims appear to be prioritizing their own agenda and careers as opposed to ascertaining what can assist and empower disadvantaged communities. And then are the industry “awards”… again often presented to the collateral damage workers but barely recognising the grassroots survivors that have fought to overcome grave injustice, support families and community, gain control of their lives once more and forge a new pathway ahead. Awards are not uppermost on survivors mind but acceptance and social inclusion is important. In a sense the collateral damage industry is an extension of what Naomi Klein called “shock doctrine” … the rise of disaster capitalism… Some industry workers exploit opportunities to gain financially from disaster shocked people and countries. People have to make a living but budget allocation is imbalanced between industry and survivors who often make committed, dedicated researchers on the subject of disaster management and damage prevention. If those involved in the industry really care, they should look to the affected but not in a derogatory manner. 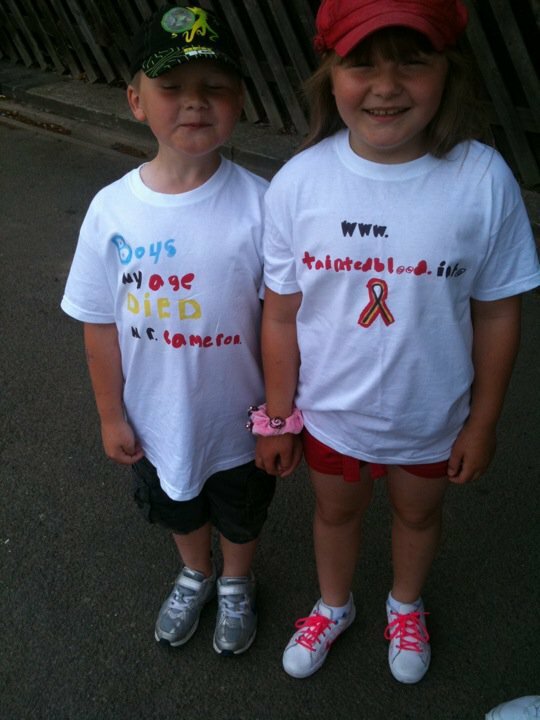 They should make genuine efforts to learn about their lives, coping strategies and how THEY wish to campaign and highlight the damage caused by drones or contaminated blood. First, take a step back and listen, engage to empower, don’t become part of the exploitation and hegemony suppressing victims’ voices. Those who currently dominate collateral damage discourse are colluding with governments to keep victims on the periphery unheard. Recently I spoke with the All Party Parliamentary Group on Drones (UK) and my views were reinforced when a spokesperson pointed out that they were only hearing “voices in London”. We discussed the need for those that have experienced collateral damage first hand to be included in future presentations but there was no funding. If funding can be found for politicians to participate in international forums then it can be found for the victims of trauma caused by unethical and allegedly unlawful government policies too! Billions of dollars are generated by both the drone and blood industries, both have caused many deaths (thousands for drones and an estimated 1 million victims of bad blood from prisons globally) yet so little compensation for affected families and virtually no budget for survivor led initiatives. It is time for this to change!